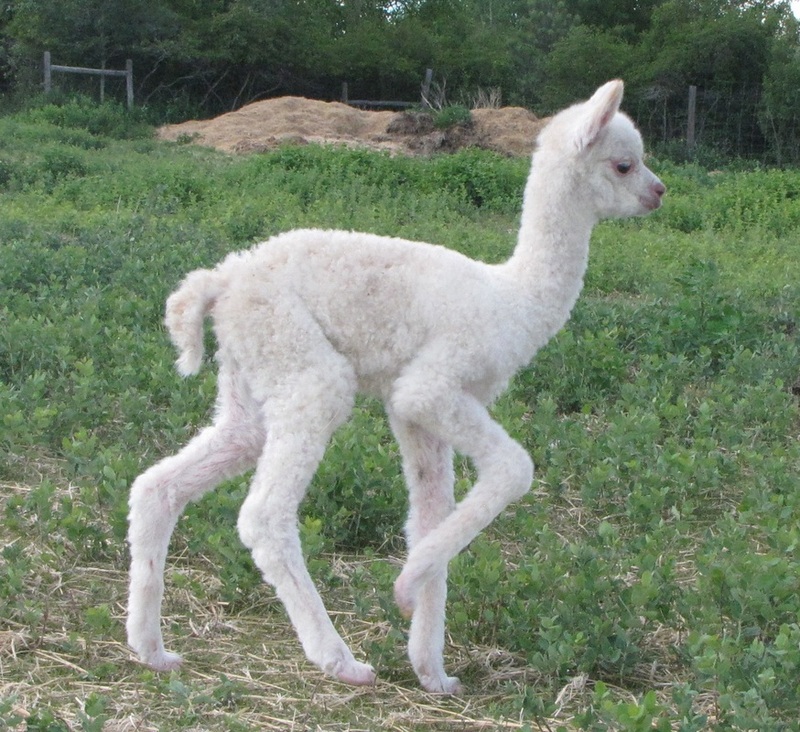 TnC farms has been in the alpaca business since 1996 and we have a wealth of information to offer existing alpaca breeders as well as interested newcomers. Here at TnC Farms we run a variety of enterprises. We are a well known breeding stock farm. We raise fibre commercially, taking it to the next level and selling a wide variety of end products in our on farm store, The AlpacaLoft. 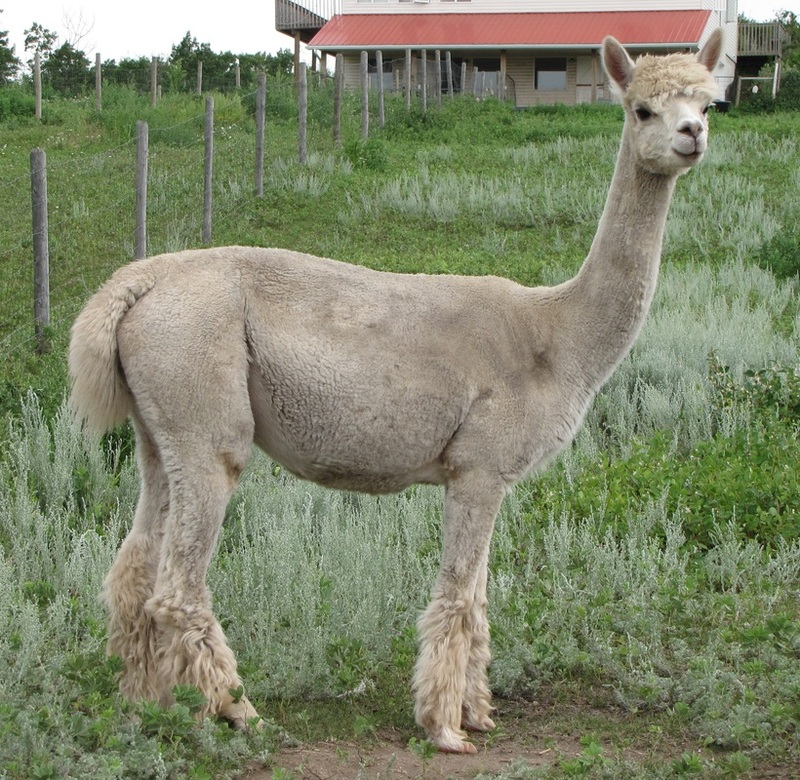 We also teach and mentor a wide variety of alpaca industry related skills including choosing breeding stock, shearing, sorting and classing as well as many of the fibre arts. I have just updated us on AlpacaNation so check us out there as well! We have a good selection of seasoned herd sires and up and comers available for sale and outside service. Check out our females, both bred and open to breed to male of your choice. This is where you can find our newest crop of crias and follow how our breeding program is producing champions every year.